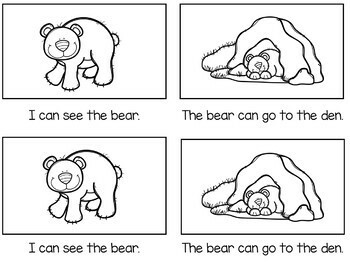 The books are available in black and white for student copies as well as color for classroom books. 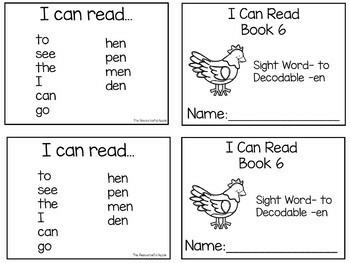 Each book builds on the decodable words and sight words from the prior stories to help students build on what they know as they develop confidence in their reading! 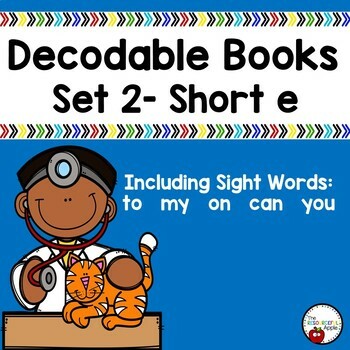 You also can find the Decodable Books- Set 1 - Short a Edition HERE. 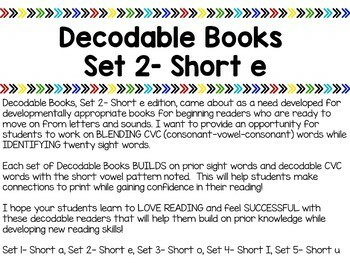 Be sure to follow my TpT Store- The Resourceful Apple for MORE Decodable Books and updates!